NEW BUILDING BLOCKS: Women being trained to use compactors to manufacture Earth Bricks in Rasuwa. A new technology being tested in earthquake-affected areas of Central Nepal could drastically reduce air pollution in Kathmandu Valley, lower the cost of buildings and make them more seismic-resistant. Manufactured from sand, clay and cement mixed in a 5:4:1 ratio to be compacted and sold, Compressed Stabilised Earth Bricks (CSEB) are more eco-friendly and cheaper than kiln-baked bricks. The interlocking ability of the blocks, when reinforced with iron rods, can also make structures earthquake resistant. “Earth Bricks are the long-term solution to Kathmandu’s pollution, and they can also improve earthquake safety, making it a sustainable and appropriate technology,” says Aashish Shrivasta, an engineer at Build Up Nepal, which promotes the technology in earthquake areas. Compressed bricks are preferred as reconstruction material in Nuwakot, Rasuwa, Kavre and other earthquake districts also because they are three times stronger than fired bricks and provide better insulation. Since the blocks are self-aligning, the construction period is also much shorter and needs a minimum amount of mortar, bringing down the total building cost by up to 40%. 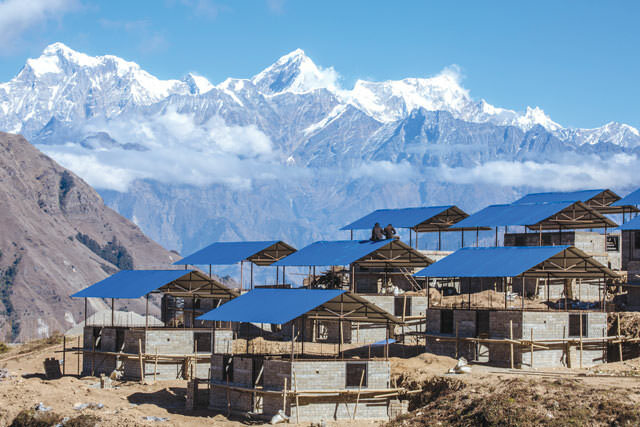 New buildings constructed with compressed earth blocks in Laprak of Gorkha district near the epicentre of the 2015 earthquake. 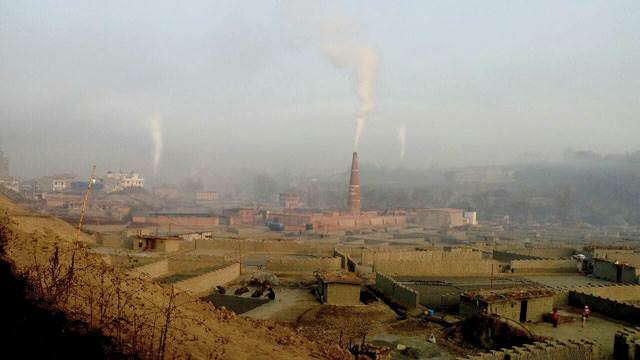 Indeed, harmful soot particles emitted by coal-burning brick kilns make up a quarter of the suspended particulate matter smaller than 2.5 microns in Kathmandu Valley’s air – leading to a higher risk of chronic obstructive pulmonary disease, cancers, heart attacks and asthma. Brick kilns spewing out smoke in Bhaktapur one early morning this week. 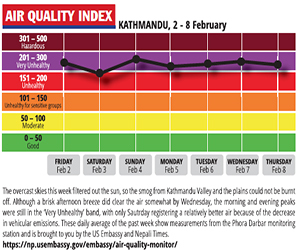 The furnaces contribute 25% of toxic suspended particles smaller than 2.5 microns in Kathmandu Valley's air. Earth Bricks are getting increasingly popular in earthquake-affected districts, but the challenge is to scale-up the technology in Kathmandu by persuading brick kilns to switch to the mass-production of CSEB. One family of brick kiln owners in Bhaktapur is already convinced. “We need to be conscious about the negative impact of fired bricks on health and the environment: eventually we plan to phase them out,” says Suraj Pradhan, whose new plant in Bhaktapur will produce 3,000 green bricks a day from March (see box, below). Despite being one of the approved designs for post-quake reconstruction, there is no detailed government guideline for CSEB use in rebuilding. Experts fear the lack of quality control may leave it open to abuse once the big players adopt the technology, resulting in substandard buildings. But for now, the real problem is the shortage of trained workers and masons for Earth Bricks. Three years ago Muktinath Bhatta was digging a well in Bhaktapur when he first came across Compressed Stabilised Earth Bricks (CSEBs). Fascinated, he learned more about the technology and dreamt of one day owning his own manual compactor to start a small business. Soon, the earthquake struck and his home was among thousands destroyed in Bidur of Nuwakot district. Nearly three years later, his house still in ruins, he has fulfilled his ambition of owning a compactor and now sells 300 interlocking blocks a day. “I started making Earth Bricks to rebuild my own house, but the demand from my neighbours was so high I didn’t have time to rebuild my own home,” laughs Bhatta as his wife Debaki helps him with the moulds. “As farmers we had little savings, but now we easily make Rs60,000 a month selling the blocks,” she says. 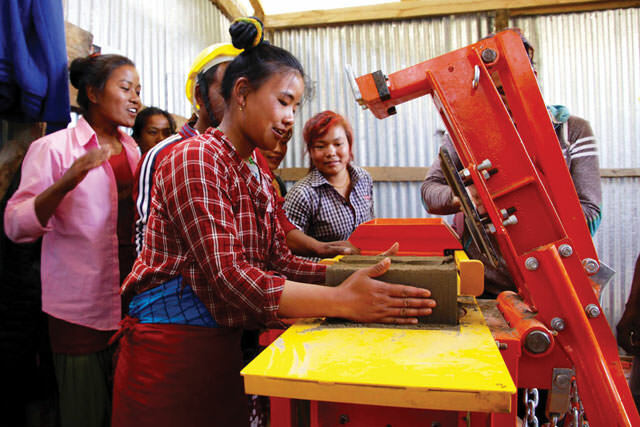 The group Practical Action is promoting Earth Bricks as an alternative reconstruction material in Nuwakot and Rasuwa, while also providing entrepreneurs like the Bhattas and Tamangs with subsidies for brick press machines. The group has rebuilt 75 houses in the two districts using CSEBs and set up 19 new brick businesses. “Earth bricks are suitable for peri-urban and rural areas where fired bricks aren’t easily accessible and are expensive: these blocks can be easily made locally,” explains Yugdeep Thapa of Practical Action. The popularity of Earth Bricks is spreading among young and old. 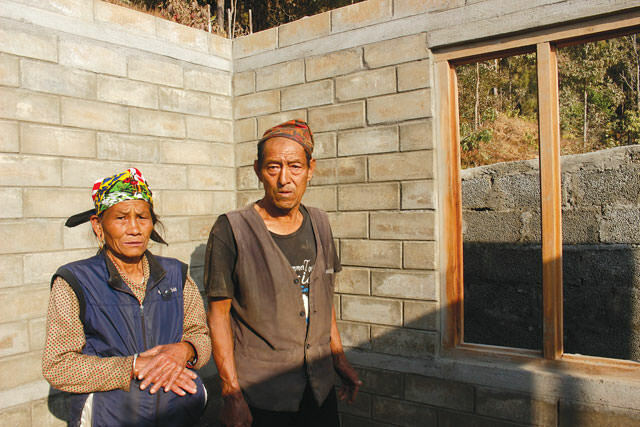 Pemba Tamang, 25, is supervising the reconstruction of his two-storey house in Deurali using the materials, while 70-year-old Thawa Singh Tamang and his wife Poti (pictured, left) will soon move out of the cattle shed they have lived in since the earthquake and into the Earth Brick home they built themselves with money sent by sons in Kathmandu and Indonesia. Community-based CSEB enterprises are also generating employment. Mahendra Thapa, 29, was working in a factory in Gujarat before the earthquake, but is now earning more money making and selling Earth Bricks in Nepal. Sujan Pradhan’s family in Bhaktapur is in the brick business. The economics student (above) was shocked that so many people in his city were killed during the earthquake because of weak houses. 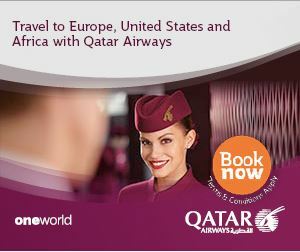 He was determined to find a stronger building material, and heard about compressed earth blocks. Pradhan is now set to open Kathmandu’s first CSEB factory with a semi-automatic, hydraulic compactor from Thailand. With assistance from Build Up Nepal, he and his two partners can make up to 3,000 Earth Bricks a day. “In the past, we didn’t have any other choice than fired bricks, but now that we do, and have seen what pollution and earthquakes can do, I am confident Earth Bricks will find a good market,” says Pradhan, 28, whose father still runs a chimney kiln in Bhaktapur that makes fired bricks. Pradhan says he has already started getting orders from home builders. But he admits changing public perception that fired bricks are stronger is his main challenge. In the not-so-distant past, Nepalis were hardwired into thinking that the "Made in Nepal" tag didnt make the grade.